This natural mystical beauty just seems to say ‘Come to me’. So beautiful that it takes your breath away for a while. Great size for a natural, unheated and untreated gemstone. Representing the best of saturnine energies this gemstone is a steal. Mined in Sri Lanka from a natural Sri lankan Blue Sapphire crystal. This gemstone is unique and so will be its possessor. 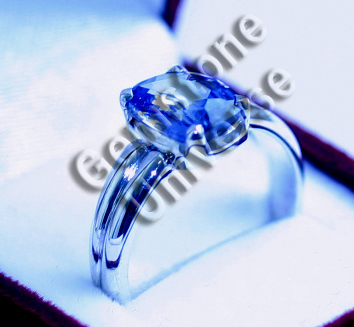 This Natural Certified Blue Sapphire has gone to Malaysia on 11th Feb 2010. Final price $1842 all inclusive.